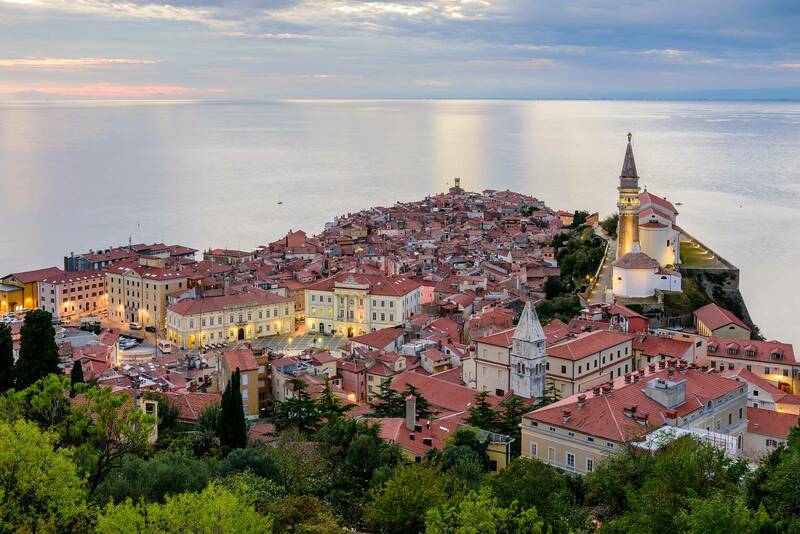 If you are looking for a short break by the sea, to live in the center of a picturesque Adriatic town, surrounded by numerous sites and natural parks to explore, relax in the evening having a drink at one of the numerous cafes and restaurants...Piran is your top destination! 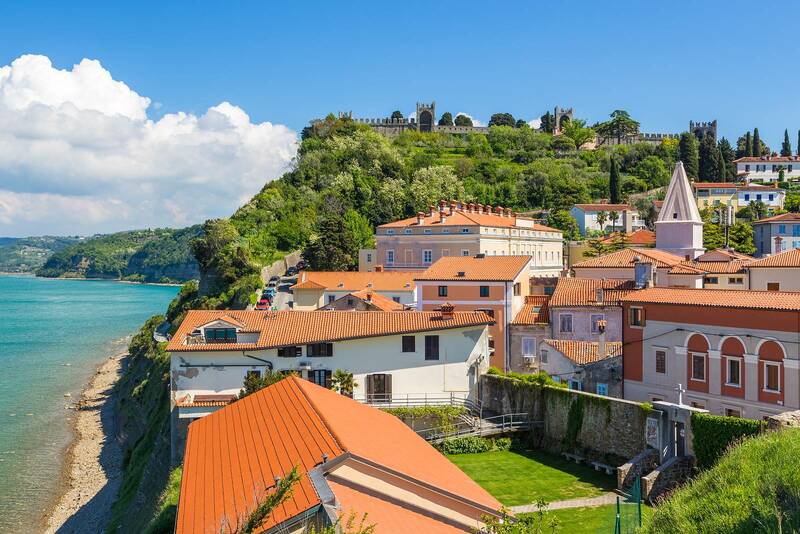 Piran is a typical Mediterranean town, the gem of the Slovenian Istria, It is known as one of the most photogenic cities with its special charm. 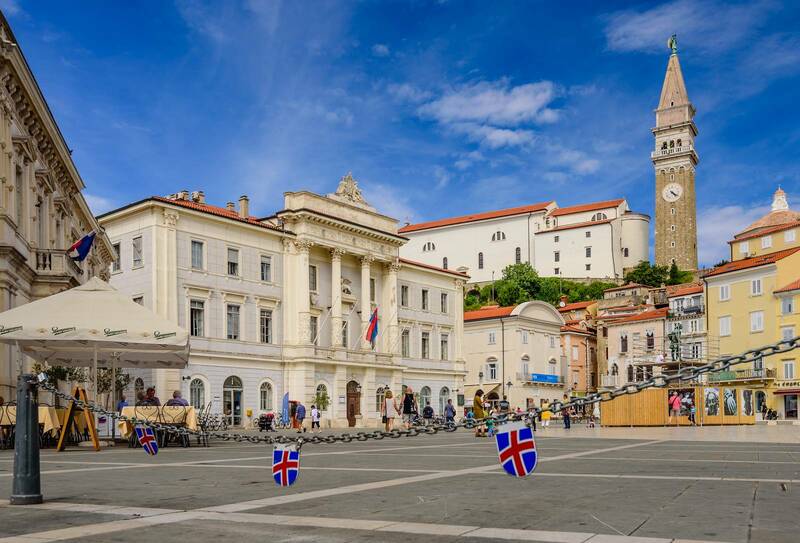 The town boasts a rich Venetian heritage visible in the beautiful buildings and in the streets of the old town, Piran, was the hometown of the famous violinist Giovanni Tartini, from where the main square takes the name, at the top of a small hill lies the St.George's Church from where indulge in stunning views of the town and of the entire Gulf. 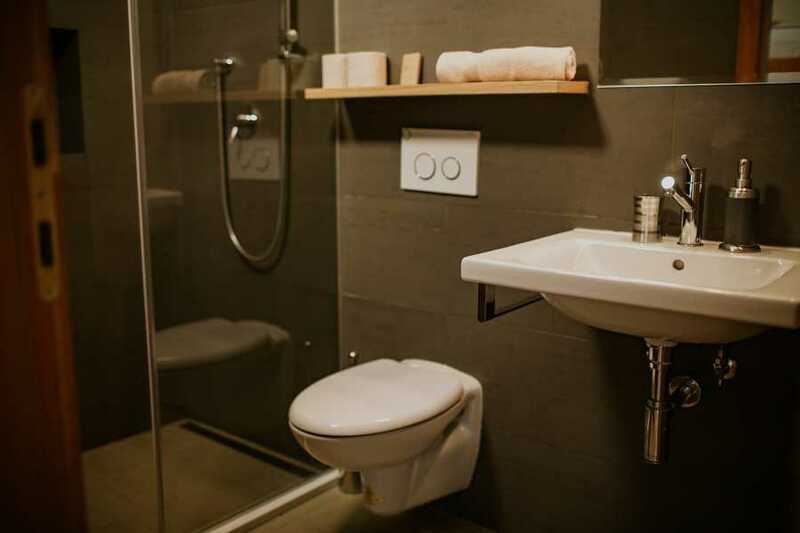 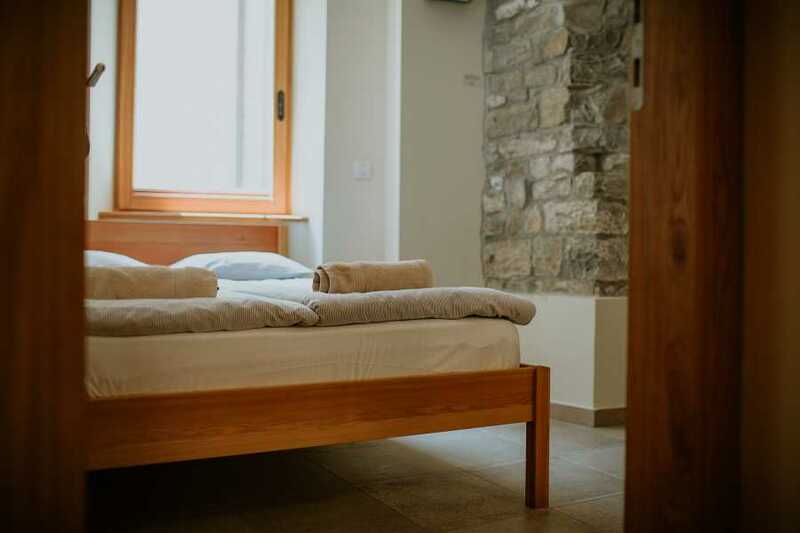 The accommodation included is in a charming GuestHouse double room or in a studio apartment located in the center of Piran few steps from Tartini Square. 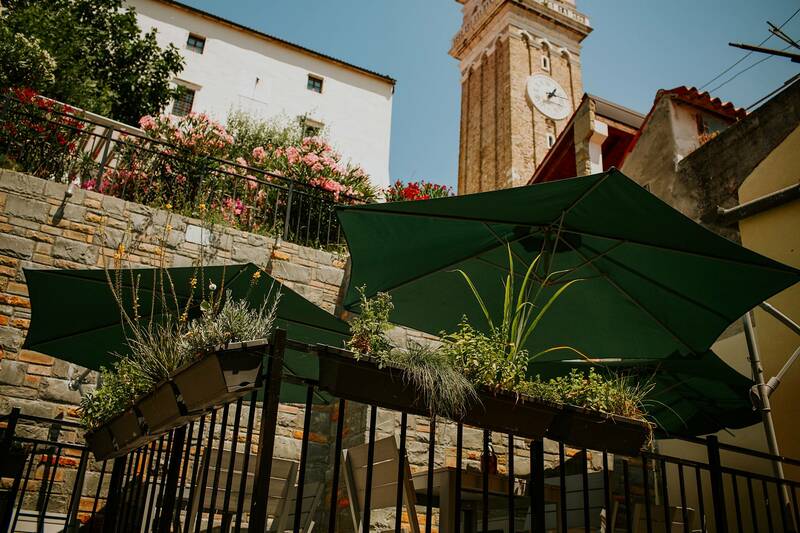 The breakfast is served on the multilevel SecretGarden terrace out back, in the shadow of the town’s bell tower with an original 13th-century city wall.We provide a healthy Day Starter, A perfectly balanced combination of foods, full of vitamins, minerals, proteins, antioxidants, fibers and healthy Omega 3 fats to give you a great energy support for the day. 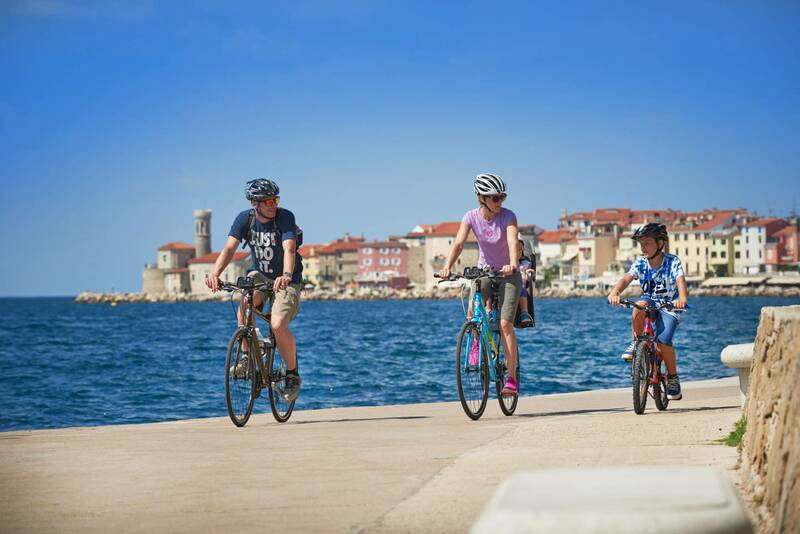 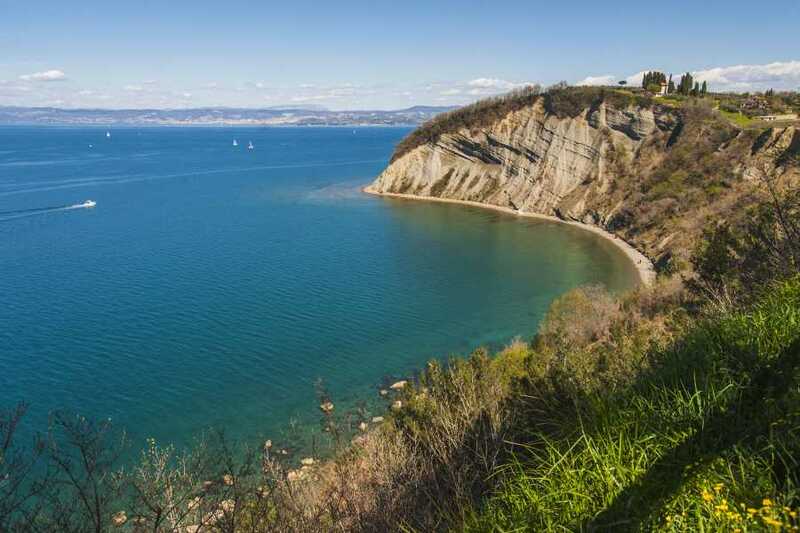 By car follow the motorway to Koper and then to Portoroz, by boat from Venice, by bus, or by plane Piran lies less than 150 km from the airports of Trieste, Pula, Ljubljana, and Venice and 40 km from the Slovenian-Italian border.